Foundations with three extra tracks. Soundtrack of the Foundations video. 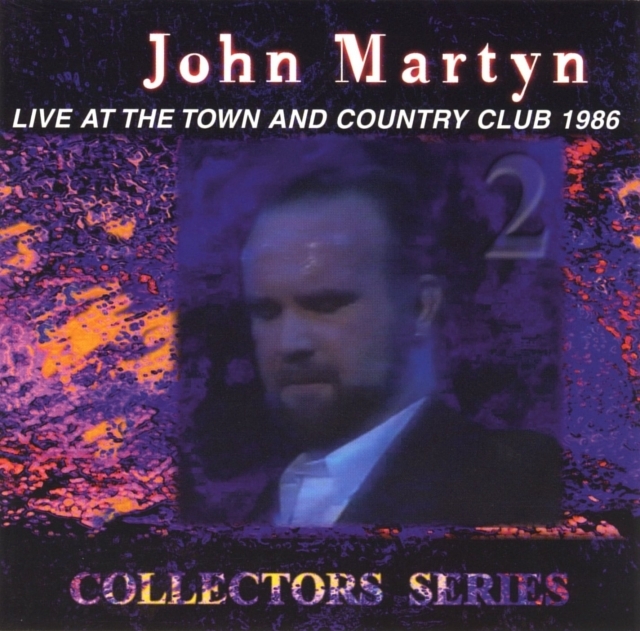 Recorded live in London at the Town and Country Club, 13 November 1986. This CD has three tracks more than the original Foundations: Solid Air, Dealer and Sweet Little Mystery. Dealer has a nice touch and John dedicates Solid Air explicitly to Nick Drake: "For Nicky, this one." "Audience participation! – You do the gig and I’ll clap"